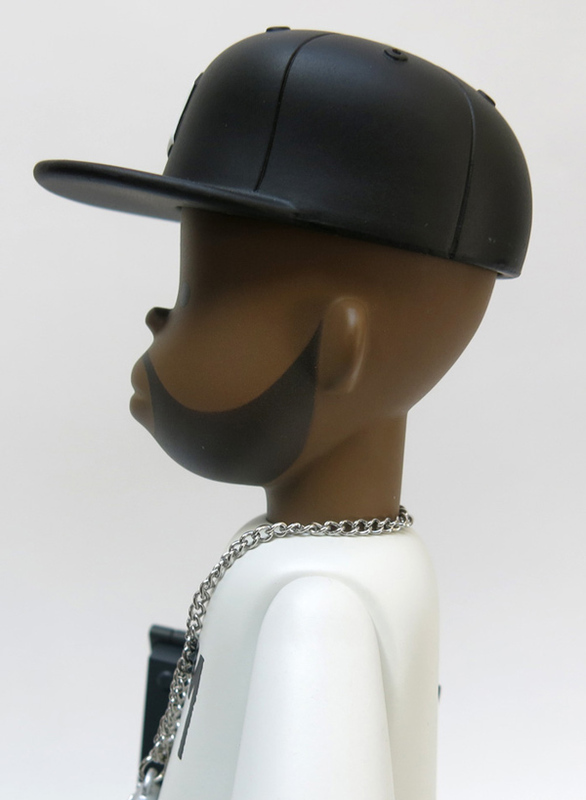 A lotta love and and all hands on deck went into creating this toy likeness of the late James Yancey, known to most as J-Dilla, aka Jay Dee, aka Jay Donuts. Rest in peace, sir. 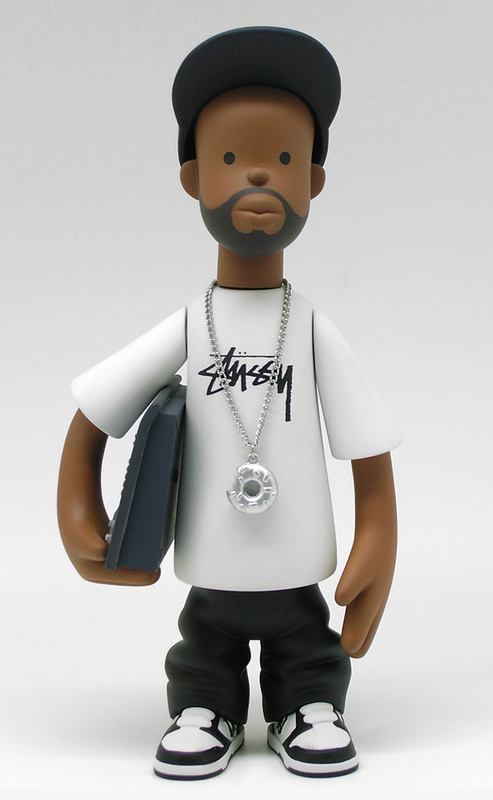 Funded by the estate of Pay Jay Productions, this vinyl J-Dilla stands 7.5″ tall and is rocking the Stussy tee, a fly chain, signature precision beard and, of course, his MPC-1200 sampler. Naturally, all of these accessories are removable from the fully articulated figure of the beloved Detroit producer. Designed by artist Sintex with the sculpt-work of Korean toy designer P2PL. With a limited-edition and one-time-only run manufactured by Blitzway, the time to pre-order is right about now with a deilvery date expected in February of 2015.